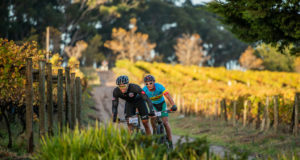 Cape Town – Hank McGregor mastered the treacherous windy conditions at Zandvlei to win the Prescient SA Marathon Championships on Saturday, setting him up for a bid at winning another world title in Germany in September. 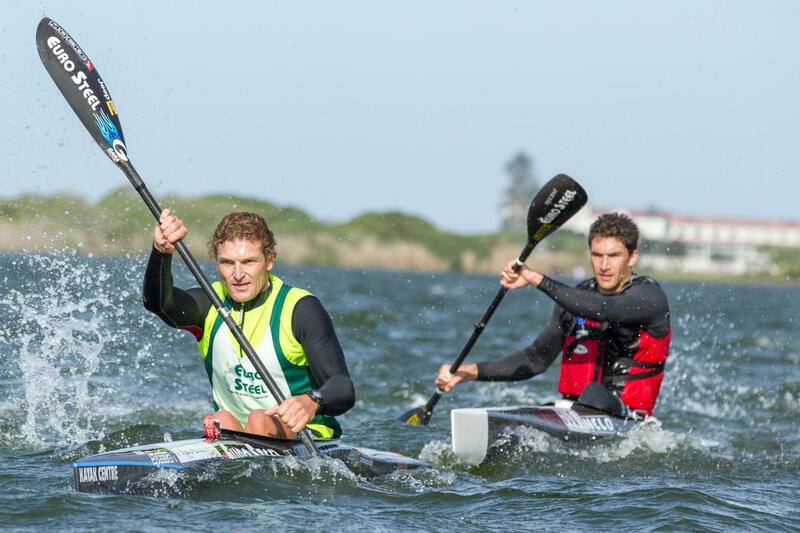 McGregor outsprinted his Euro Steel team mate Andy Birkett to claim the title and reverse the outcome of last year’s title race, both paddlers earning their selection for the South African team to the world title decider in Brandenberg. “I am stoked with this win,” said McGregor. “There were five boats together coming into the last turn and the tough conditions asked a lot of questions. Birkett did well to secure the silver, after falling out of his kayak twice during the race, with former Under 23 World Champ Brandon van der Walt wrapping up the last spot on the podium. The women’s title fell to surfski specialist Nikki Russell, in a thrilling duel with local racer Bianca Beavitt. Earlier Louis Hattingh won the men’s Under 23 title, while his partner to the 2014 junior K2 world title Jean van der Westhuyzen romped to victory in the Under 18 category. 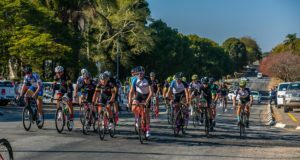 Jenna Ward, a double world champs bronze medallist, downed a gutsy Melanie van Niekerk to claim the Under 23 women’s title, with MacSquad team mate Kyeta Purchase equally impressive winning the junior title. The K2 racing takes place at the same venue on Sunday.